ABERDEEN – While none of the Aberdeen School District’s licensed counselors have been in their career field for as long as a decade, each one of them has witnessed noticeable changes in their time serving students and staff. The role of a school counselor has been confused with mostly clerical work. However, being a high school counselor is much more than helping students fill out college and scholarship applications. From the elementary to high school level, they provide help for social and emotional problems for students and employees alike. National School Counselor Week is Feb. 4-8. 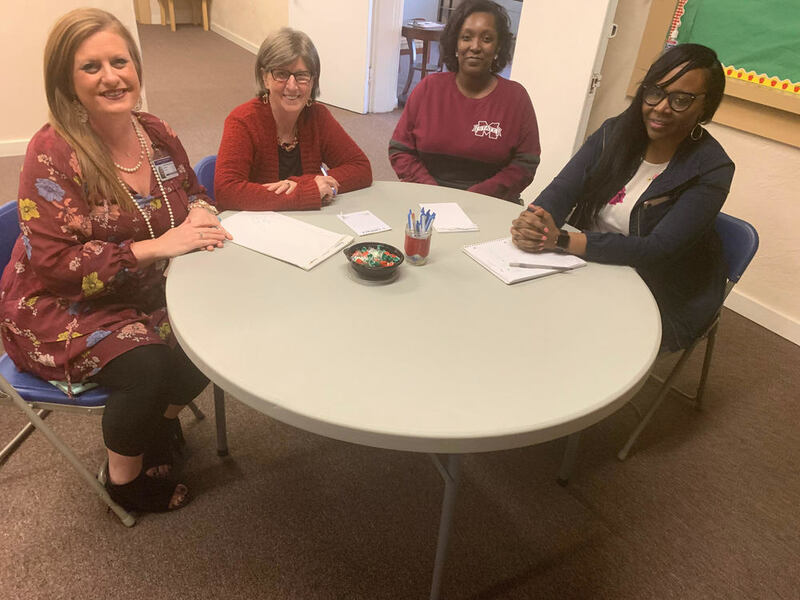 Counselors, who are the only trained mental health employees of the district, can make referrals to the behavioral health group LIFECORE for those with greater needs as well. “We are in the background but we’re always tending to some crisis. I think we’re part of the glue that holds everything together,” McKinney said. In addition to short-term individual and group counseling, school counselors offer help through classroom guidance and individual student planning. In addition to mental aspects, counselors also play a large role in academics. “Having a counselor prepares students for learning. It helps teach them to treat people the way they want to be treated,” said Aberdeen Parent Center Director Sheraton Crosby. That ideal starts at the beginning of the school day and continues until dismissal. “I always try to tell students to start our day on a positive. Even at home, let’s start with positive reinforcement. The student may be late waking up, but it’s good to say, ‘Hey, you can do this,’” said Aberdeen Elementary School counselor Katrina Carlisle. Parents can help in other ways such as being more engaged in their children’s academics, keeping track of progress reports and generally being involved with the school. “We’ve gotten away from the old guidance counselor stigma. Eighty percent of our time is supposed to be with students,” said Aberdeen High School counselor Teresa Byars.